In human history, there have been a number of fearsome warriors. But some of these warrior groups have distinguished themselves from the rest. They were feared among their enemies and respected by their allies. The mere presence of these warriors on the battlefield had a major impact on the morale of troops. 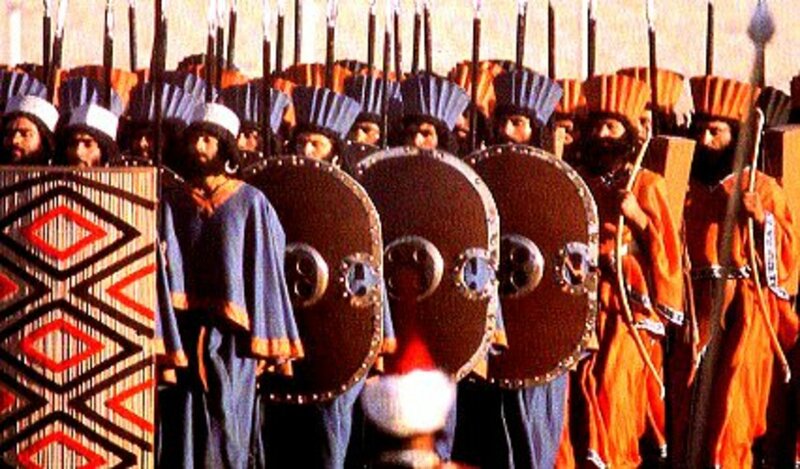 The Immortals were a group of 10,000 heavily armed infantry of the Achaemenid Empire. They were the Imperial guard and the standing army of the Empire. The Immortals always consisted of exactly 10,000 troops. If any soldier died or fell sick, he would be immediately replaced. This created an illusion that they were immortal. The Immortals were elite troops and were armed with a variety of weapons. Each soldier carried a sword, a spear, arrows, a bow, and a shield. They didn’t wear the best of armor and had a shield made of wood and wicker which were not that good. However, they made up for this with sheer numbers. 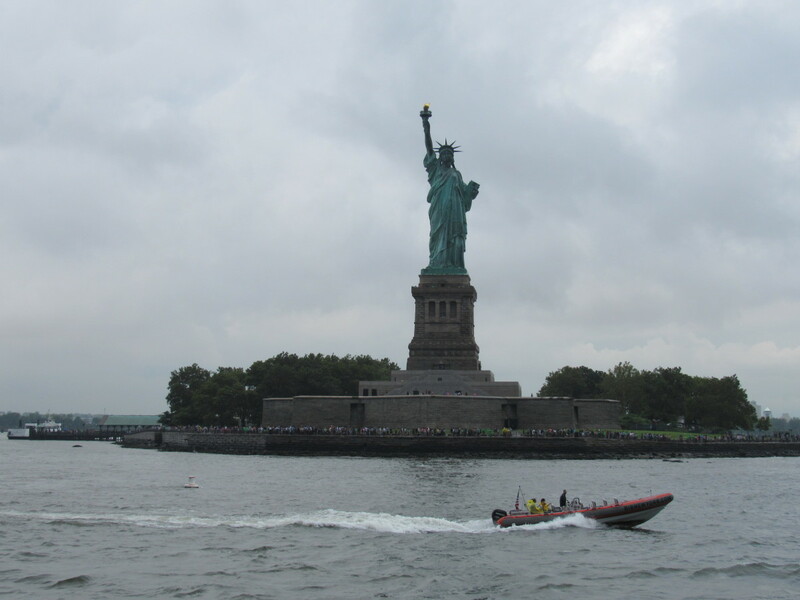 It is said that cities would surrender at the very sight of the Immortals. The Samurai are warriors from the land of the rising sun. The Samurai warriors are also referred to as 'Bushi' which means warrior. The traditional Samurai code of honor, discipline and morality are known as 'Bushido' meaning 'the way of the warrior'. The Samurai warriors were on top of the social caste system in Japan. The Samurai were fierce warriors who were skilled in sword fighting. 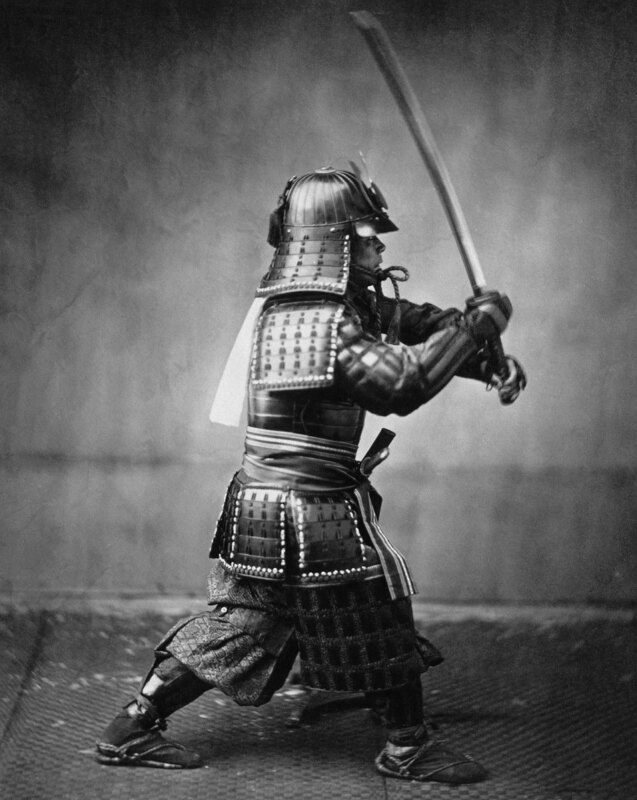 The most famous weapon used by the Samurai was the Katana which is a sharp slightly curved blade. 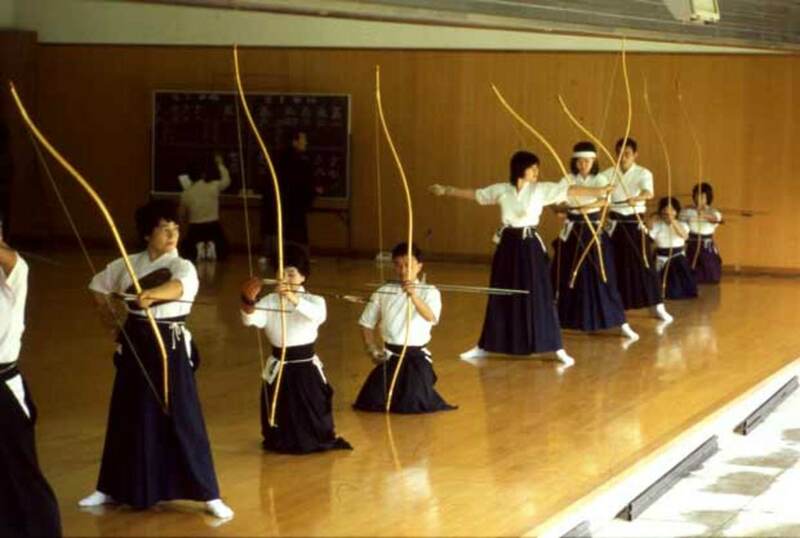 Many Samurai also used bows called as the Yumi. The fighting spirit and the code of honor followed by the Samurai was what made them legendary. The Samurai ruled over Japan for over 700 years. 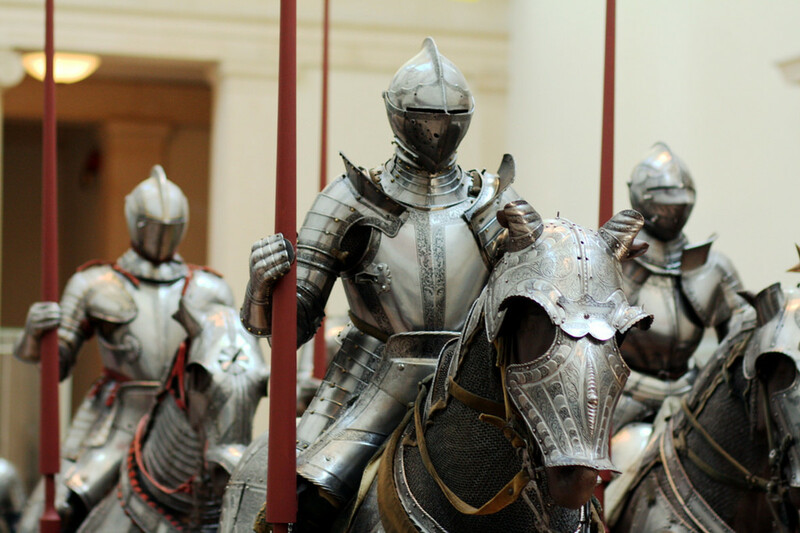 Knights were the crack troops of the medieval era. They were heavily armored warriors who were on horseback. Only the wealthiest nobles could afford to be a knight. Knights followed the chivalric code of conduct and were expected to exhibit gentleman's behavior. Knights used swords or lances as their primary weapon of choice in battle. The Knights were the elite troops in a medieval army. They were used as shock troops to punch through weak spots in the enemy line. The sheer force of a cavalry charge was enough to make the enemy units turn tail and run. 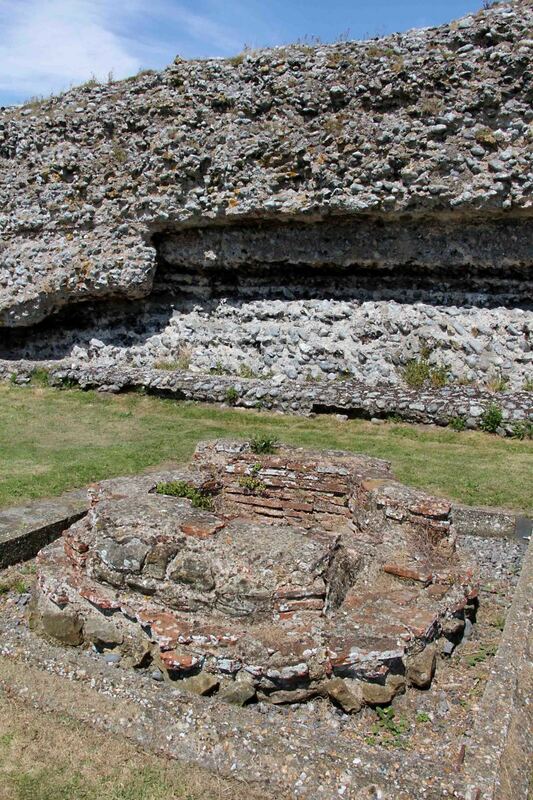 The Knights were used even after the introduction of gunpowder weapons. The only reason they became obsolete was the cost factor. It was expensive to train and mobilize them. Kamikaze was a Japanese special attack unit in WW2. They specialized in suicide attacks on allied naval vessels. The word 'Kamikaze' means 'Divine Wind'. 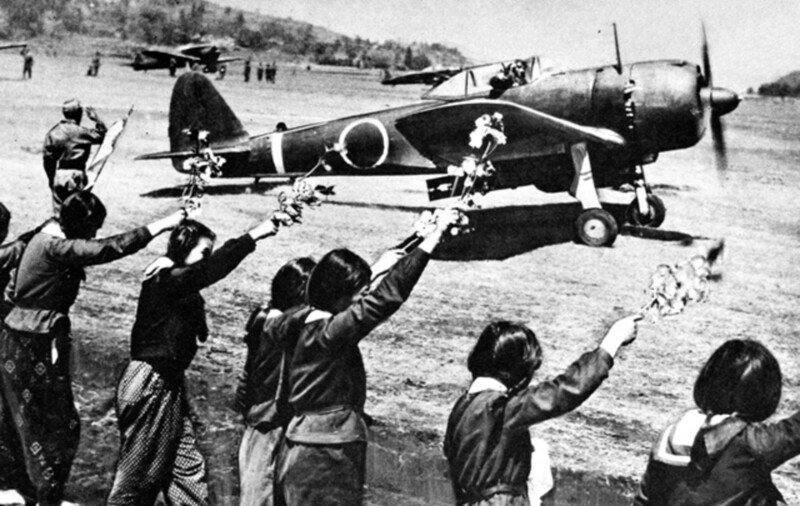 Japan was on the brink of defeat in WW2. Kamikaze was a last-ditch effort by the Japanese to turn the tide of battle. Kamikaze attacks killed more than 7,000 allied personnel and about 3,800 Kamikaze pilots died during the war. Only 19% of all Kamikaze aircraft hit their target. However, they were still devastatingly effective. The allies feared the Kamikaze pilots as they did not fear death. A direct impact from a Kamikaze plane was devastating to allied ships. These attacks directly impacted the morale of the allies. It demonstrated the resolve of the Japanese to fight till the death. Tactics such as Kamikaze would eventually end up in the decision to drop the atomic bombs. The Gurkhas have served under the British East India company for many years. There are lots of heroic stories about Gurkhas. For example, during 1945, Rifleman Lachhiman Gurung was in a trench with two other soldiers when 200 Japanese opened fire on them. When several grenades fell near them he proceeded to throw them back when one exploded on his hand. He then returned fire with his left hand killing 31 Japanese soldiers! A Ninja or Shinobi was a spy or mercenary from feudal Japan. Unlike Samurais who follow the code of honor and combat, the Ninjas were not bound by any rules. They primarily worked in espionage, sabotage, and infiltrations. These actions were considered to be dishonorable by the Samurai. Ninjas were active in the Iga province of Japan. The Ninjas were hired as mercenaries by Daimyos for espionage or even assassinations. 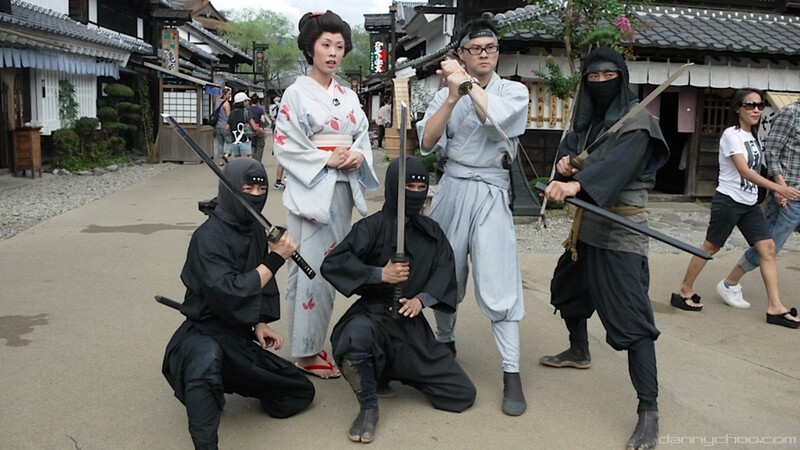 The Katana was the primary weapon of choice for the Ninjas. They often used disguises to avoid detection. The Ninjas were feared as they could assassinate at any moment. The Ninjas practice Ninjitsu which is an art of warfare developed in the Iga province. Sparta was a prominent warrior city-state of ancient Greece. By 650BC, it became the dominant military land-power in Greece. Only the strongest were considered to be worthy of Sparta. Babies who were weak or showed signs of deformity were left on Mount Taygetos to die. Each Spartan was required to undergo a rigorous training known as 'agoge' to attain full citizenship. The word Spartan became synonyms with fearlessness, a harsh and cruel life. The Spartans would never surrender and would rather fight to the death. During the battle of Thermopylae, they held off the Persians for three days before dying. It was a common belief in ancient Greece that one Spartan soldier was worth several from any other Greek city-state. 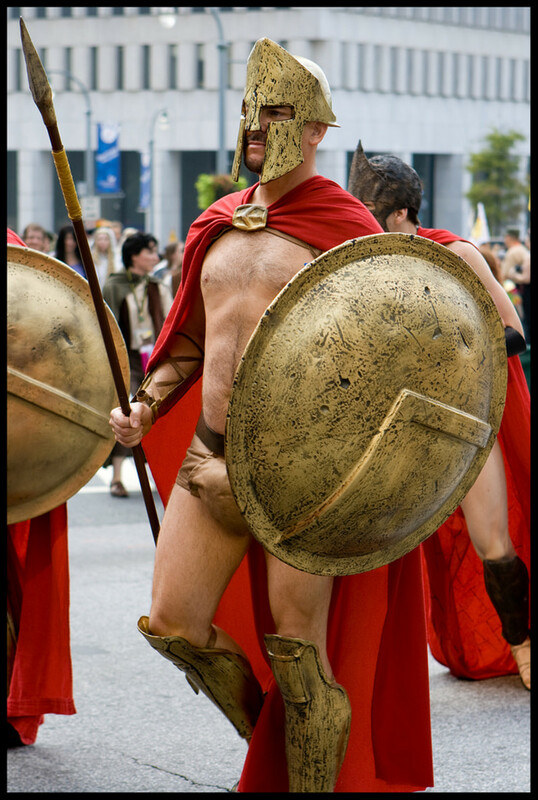 Spartans had a large bronze shield, a spear, and a small thrusting sword. 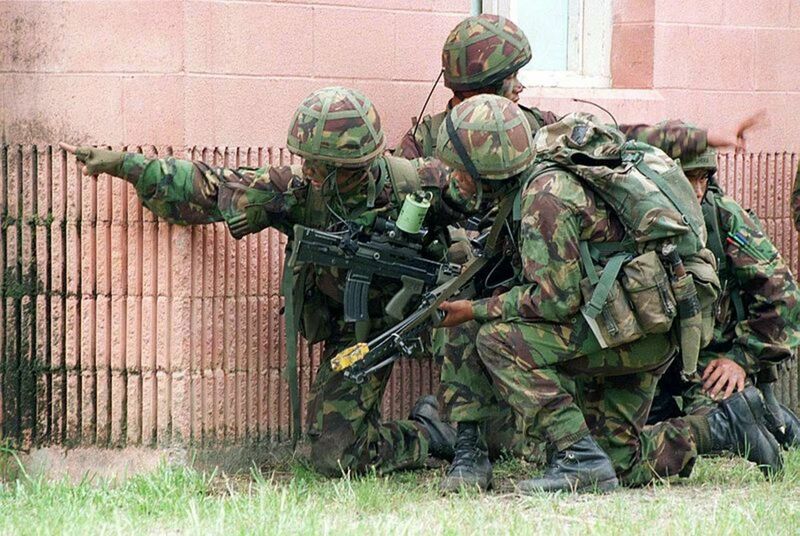 The Special Air Service or the SAS is a special forces unit of the British Army founded in 1941. All other special forces units from around the world are based on the SAS. During WW2, it was created as a commando unit to deceive axis forces behind enemy lines. 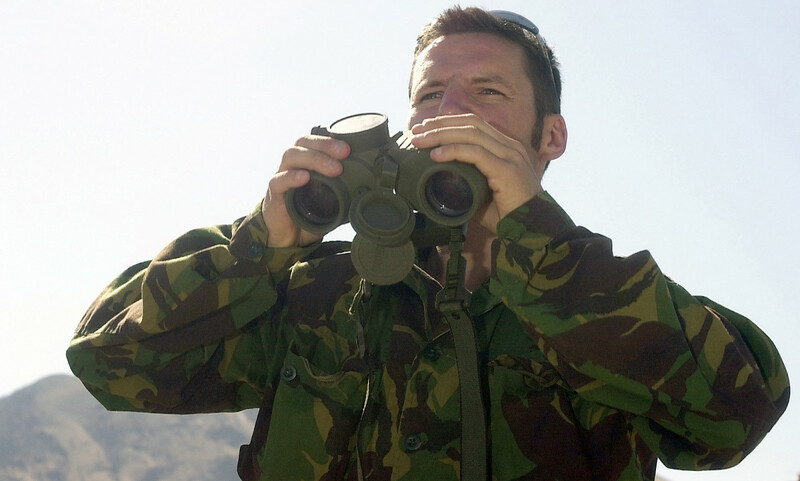 After the war, the SAS has participated in various anti-terrorist operations. 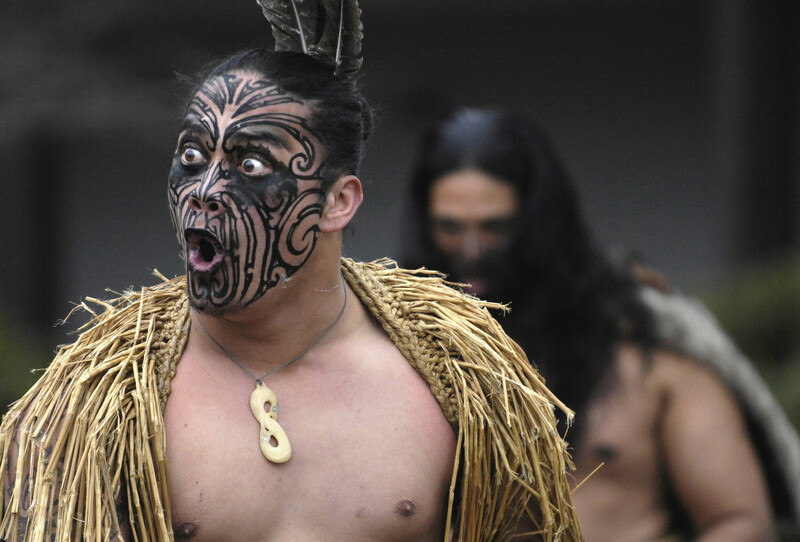 The Maori are indigenous people of New Zealand. Since the Maori were isolated from the rest of the world, they developed a unique warrior culture. They have their own language and mythology. The Maori warriors are large and fearsome with tattoos all over their body. They usually attack in groups that number less than a hundred warriors (called a 'hapu'). The usual battle tactic is to ambush the enemy and use the element of surprise. You wanted to run away, didn’t you? But my greenstone club overtook you! And after you were cooked you were made food for me! And where is your father? He is cooked. And where is your brother? He is eaten. And where is your wife? There she sits; a wife for me. And where are your children? There they are, loads on their backs carrying food as my slaves. The Mongol Empire under Genghis Khan stretched across almost all over Asia and Europe. The Mongols were fearsome warriors who were ruthless and fearsome. Military service was compulsory for all boys over the age of 15. 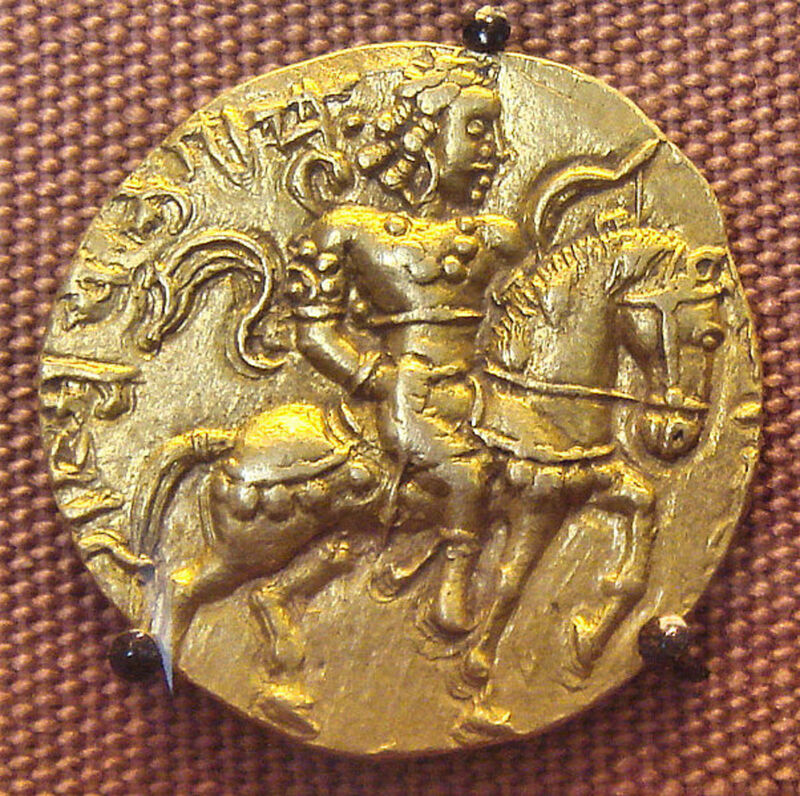 The heart of the army was the horse archers who employed hit and run tactics to ruthless efficiency. For a Medieval Knight bound by the code of Chivalry, this was an act of cowardice. However, it was an efficient method to mow down enemies weighed down by armor. 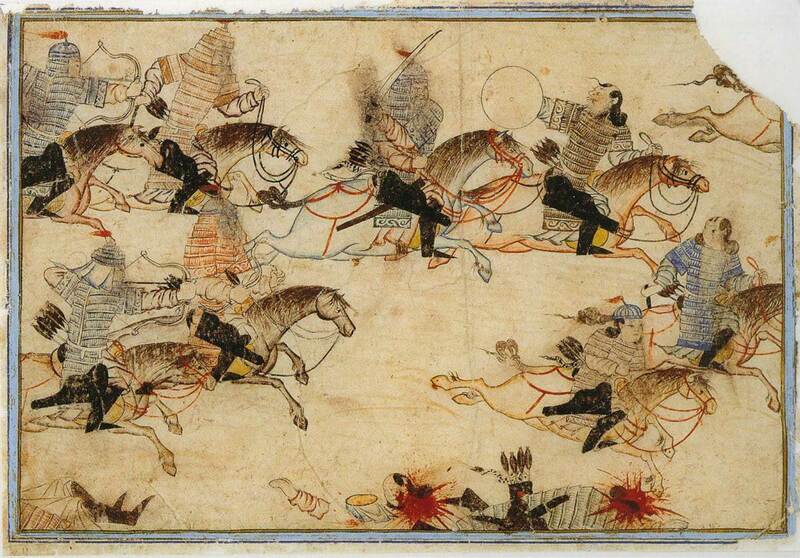 The Mongol horse archers used a short composite bow made of animal horn, wood and sinew for the bow drawstring. Their small size was ideal for use on horseback. It was more powerful than the English longbow despite its small size. The horsemen were trained to shoot even while retreating back. Their exceptional skill was what helped the Mongols expand their empire in every direction. It is a common misconception that the Mongol ‘hordes’ outnumbered their foes. However, in most of their famous victories, the Mongols were outnumbered. 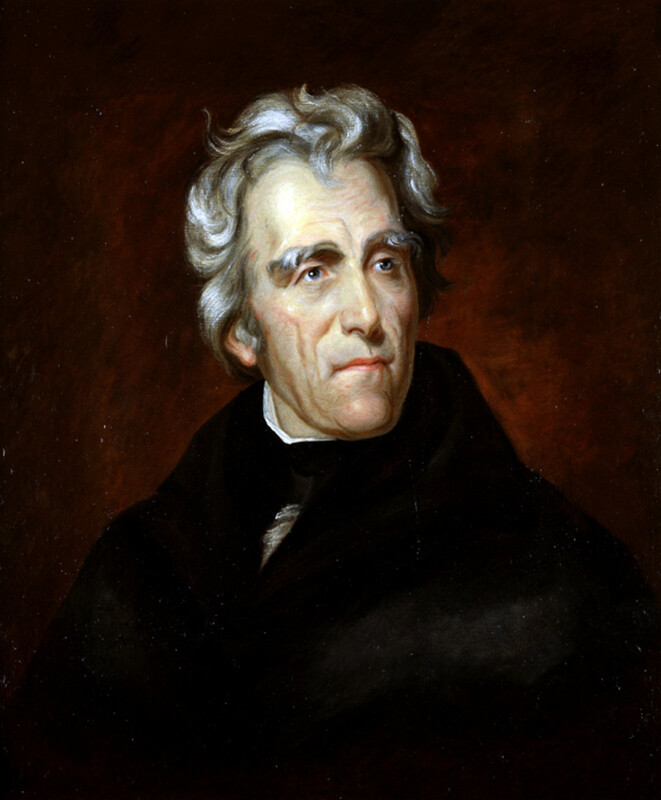 Enveloping maneuvers on the battlefield created the false impression of a larger army. They also placed dummies mounted atop horses to form a notion of innumerable soldiers. They were also ruthless in dealing with their enemies. The lands of their enemies were sown with salt and enemy chiefs were killed by pouring molten silver in their eyes and ears.